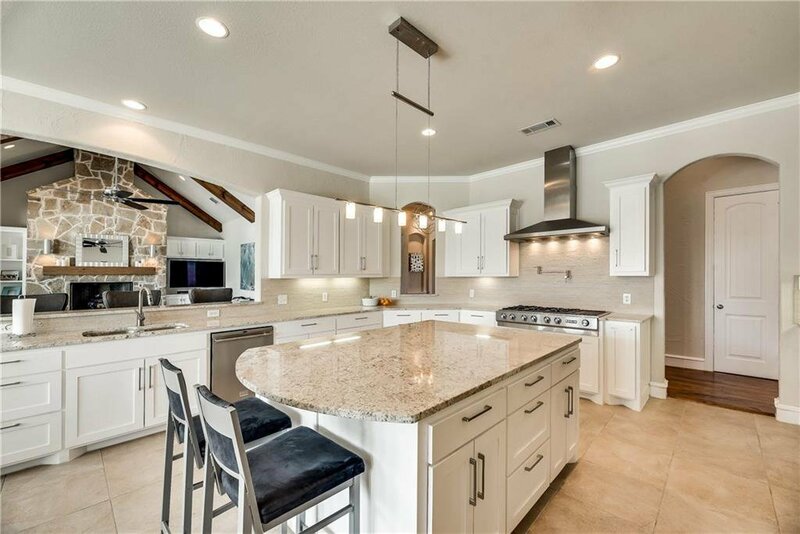 Elegant, waterfront home on Eagle Mountain Lake boasts 5163 sqft, 5 bedroom 5.1 bath, one of which is a main level guest suite with coffee bar. 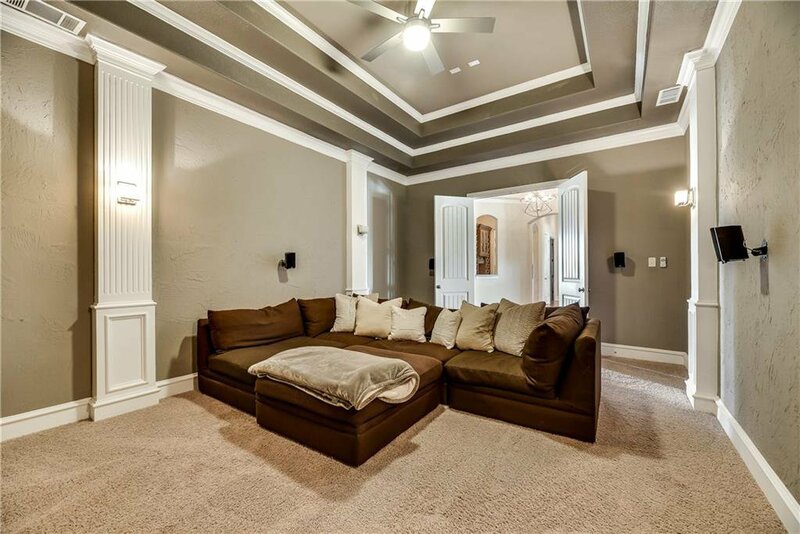 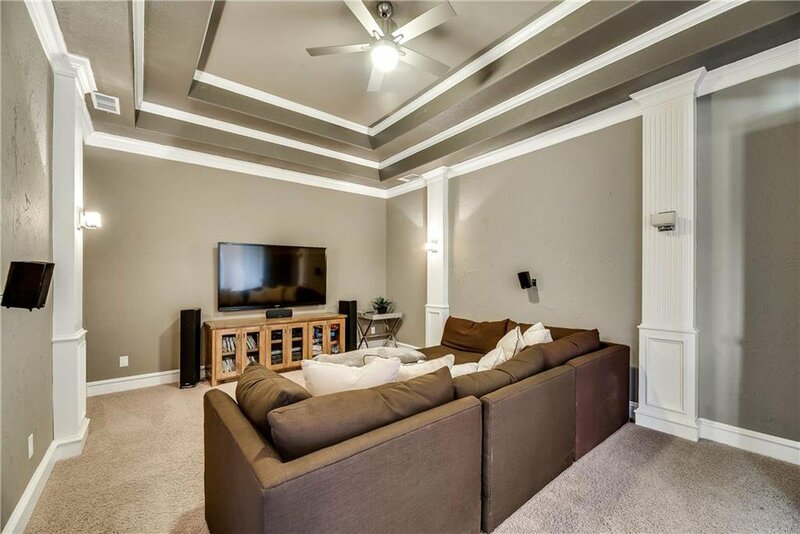 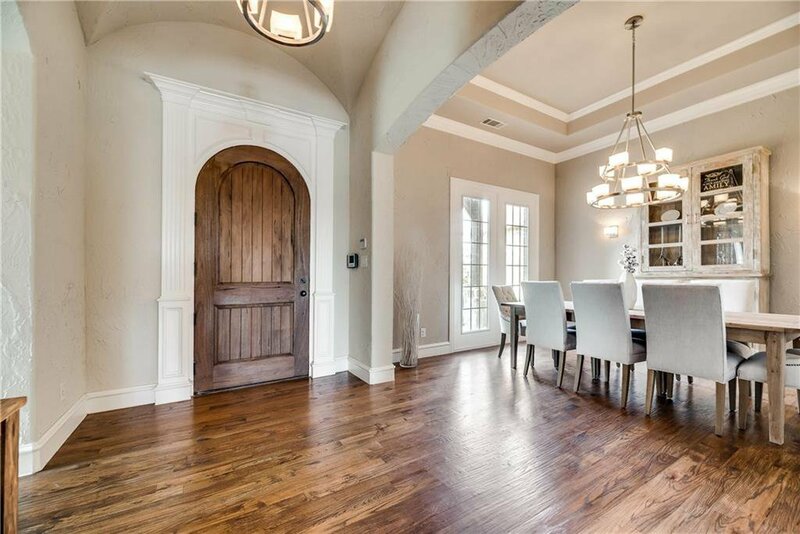 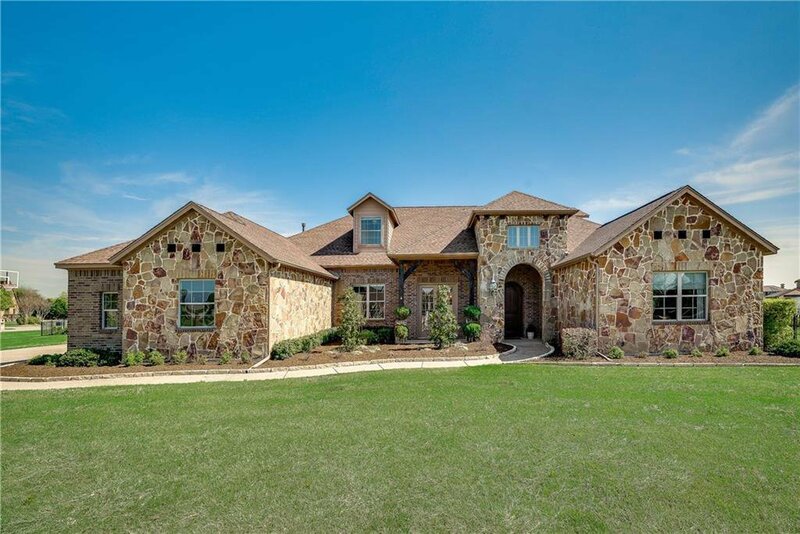 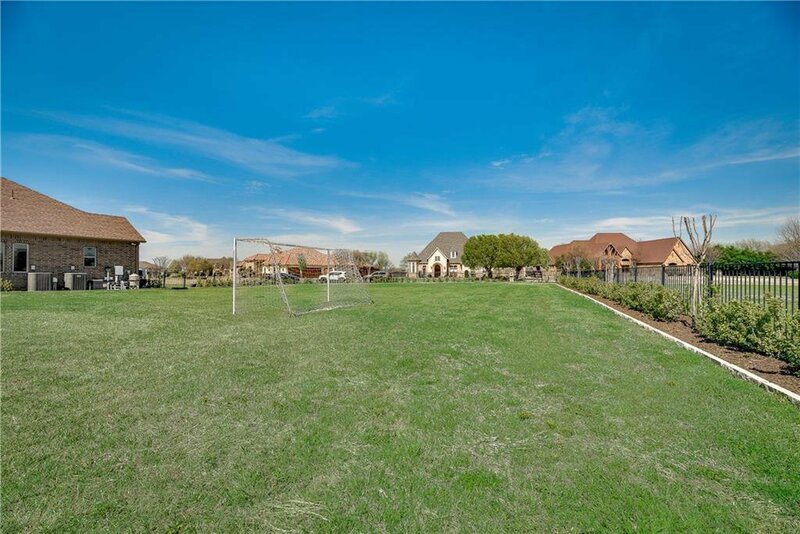 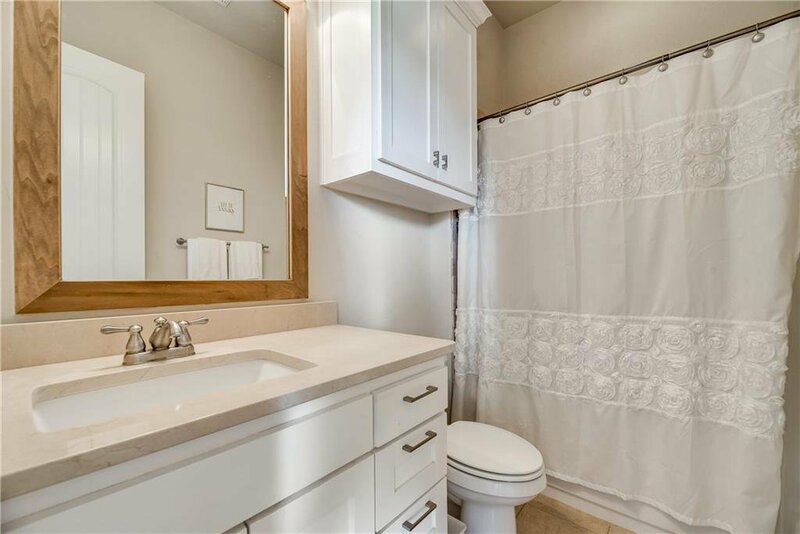 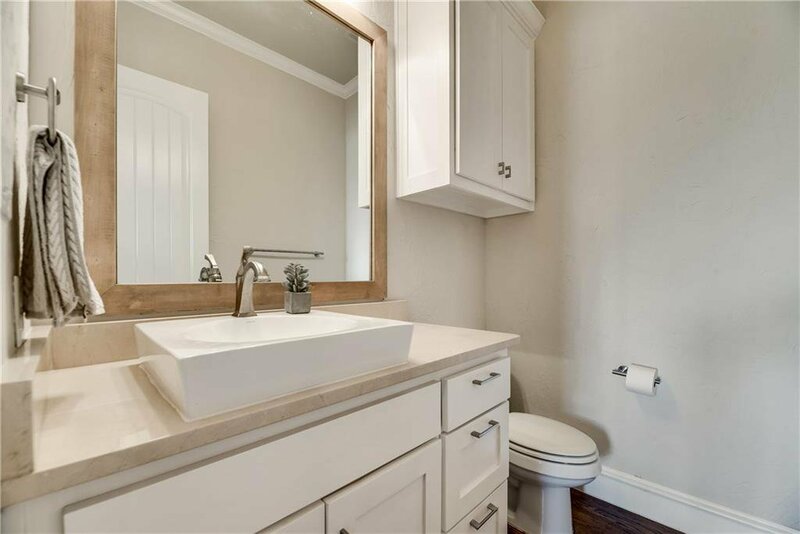 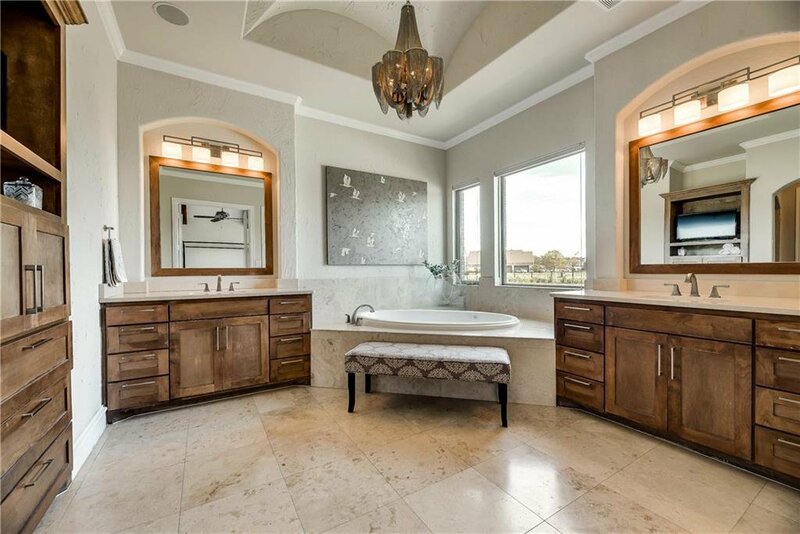 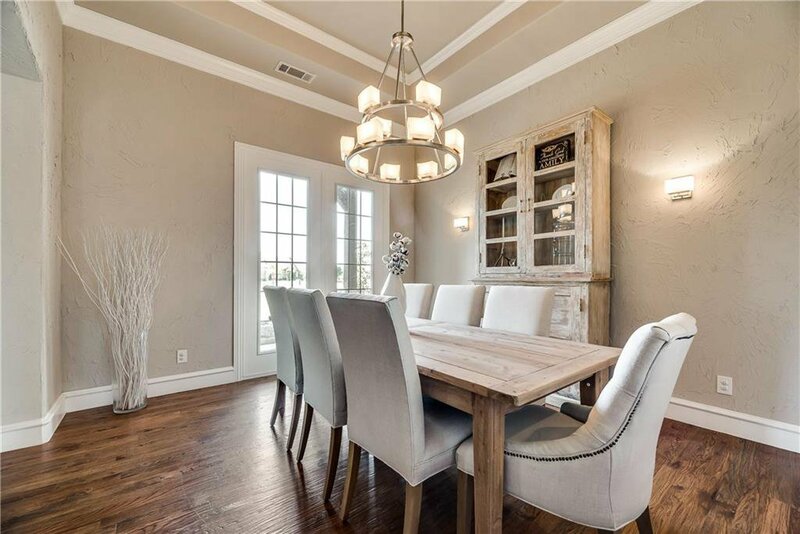 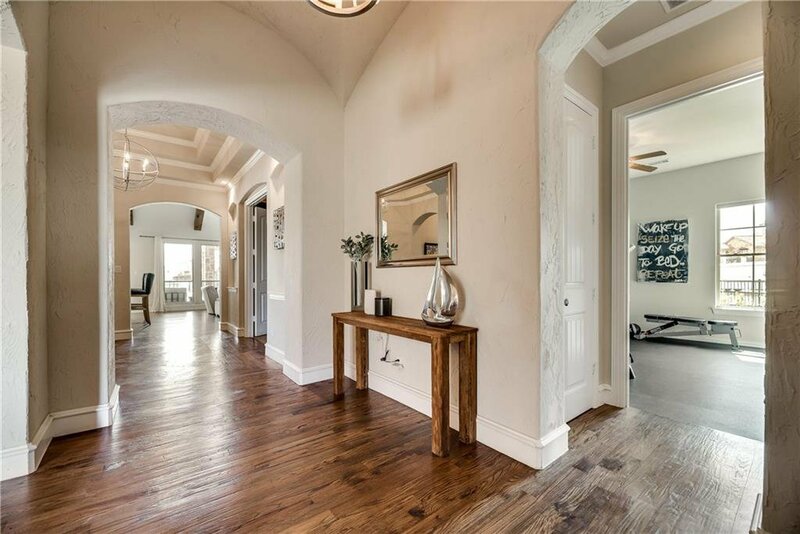 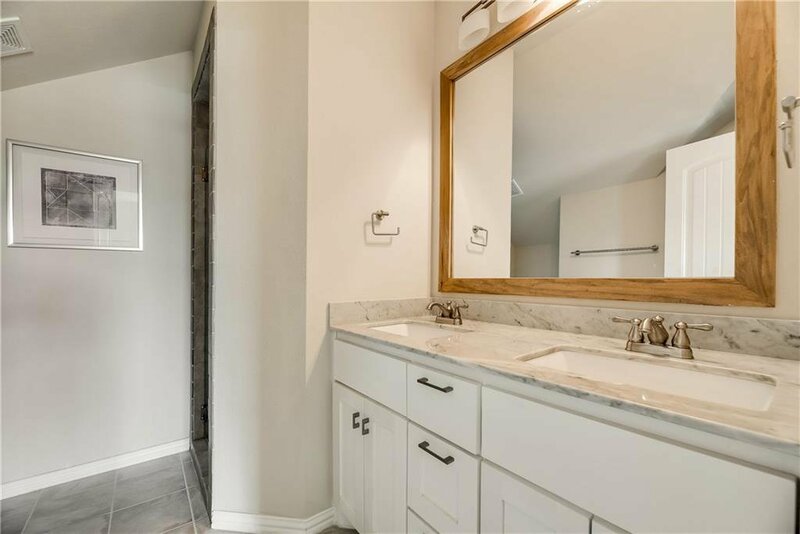 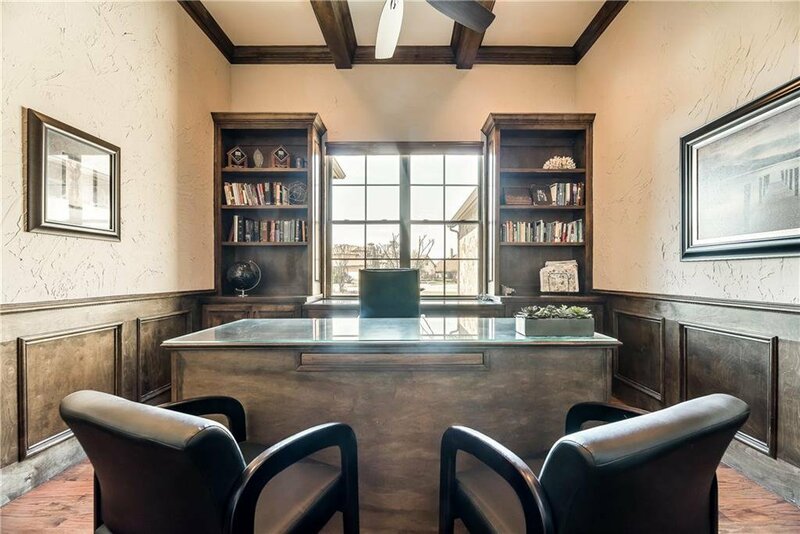 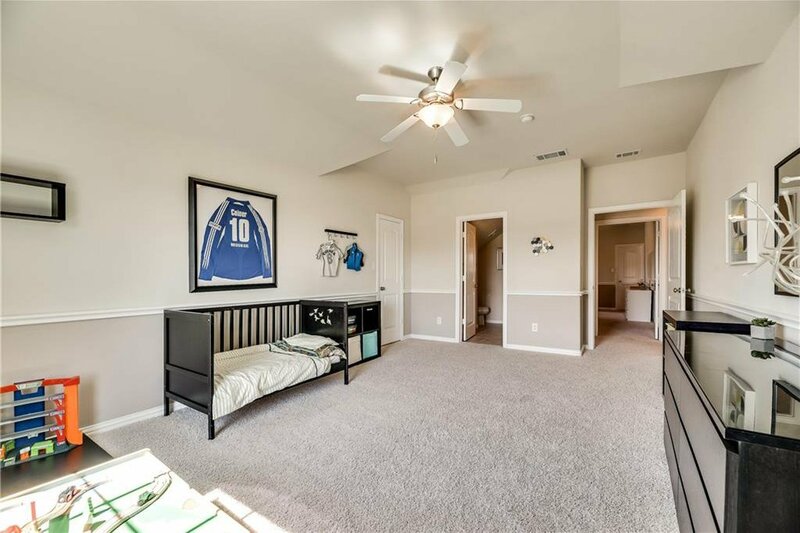 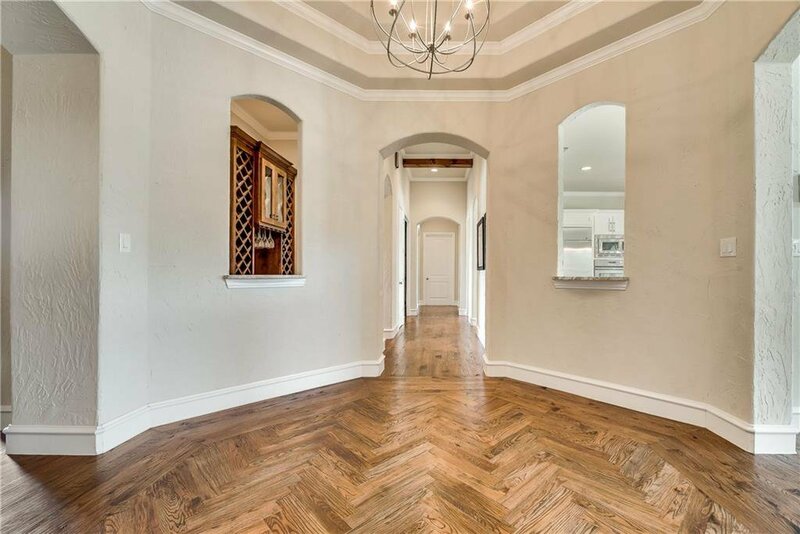 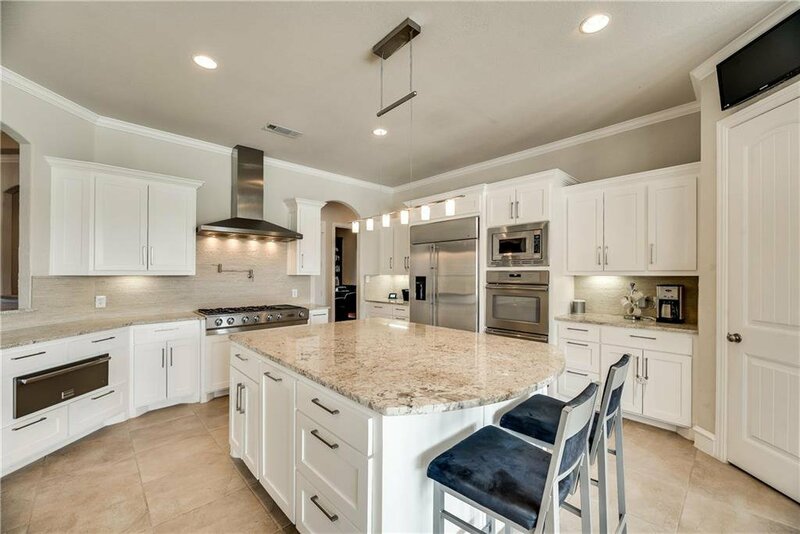 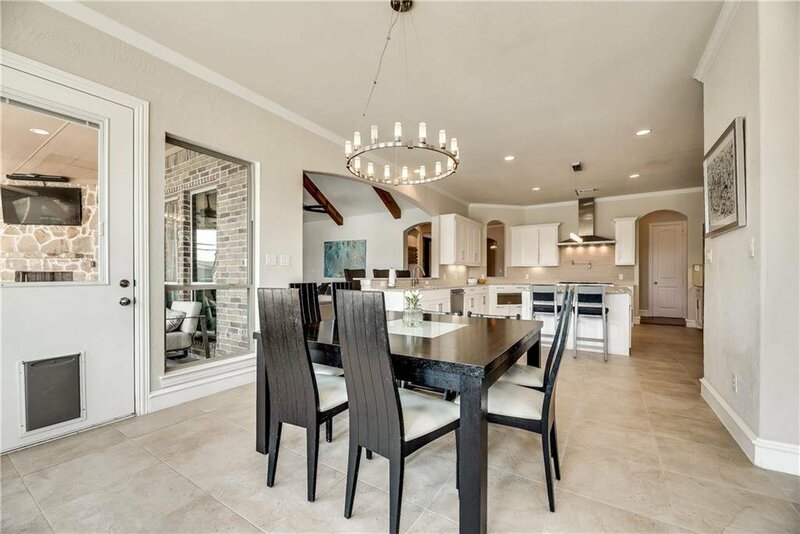 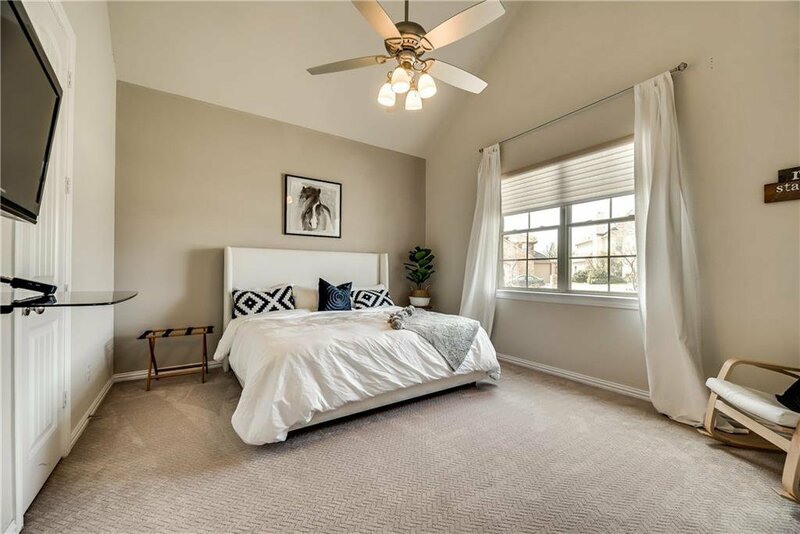 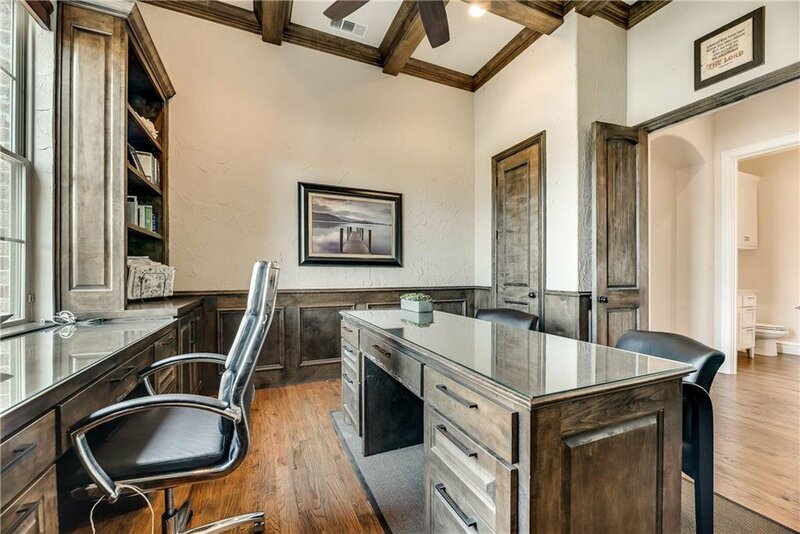 This gorgeous home features a dedicated home theater, study, wine cellar, butler’s pantry, mud room with built-in lockers, and an oversized laundry room with sink and fridge. 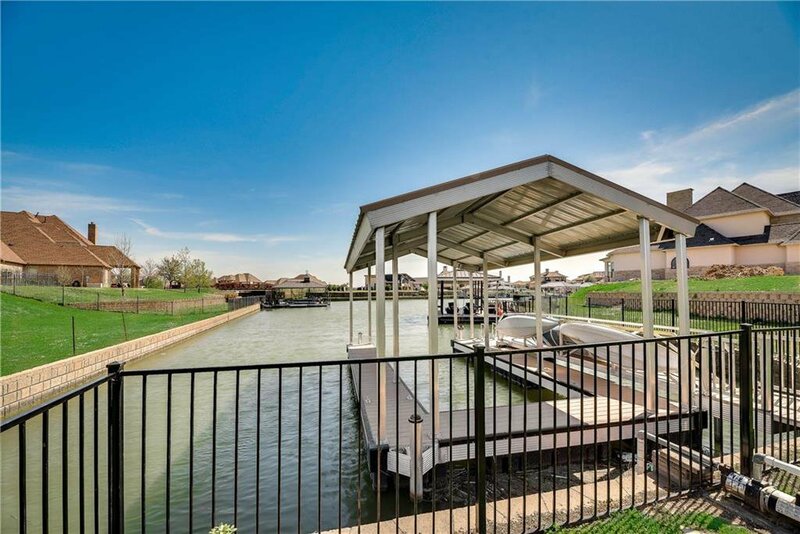 The 4 car garage includes a 10 ft tall RV or boat parking. 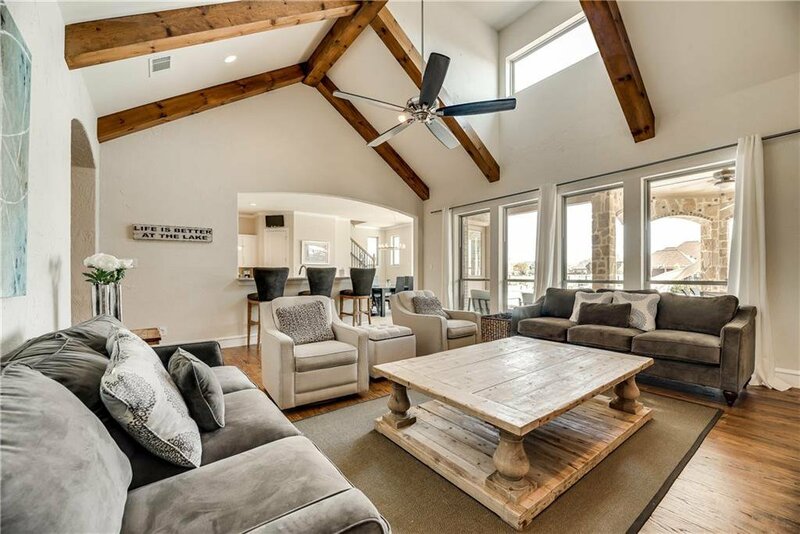 Outdoor living can be enjoyed on the spacious loggia with bbq, fireplace and television overlooking the pool with a retractable cover and great yard space leading to the boat dock. 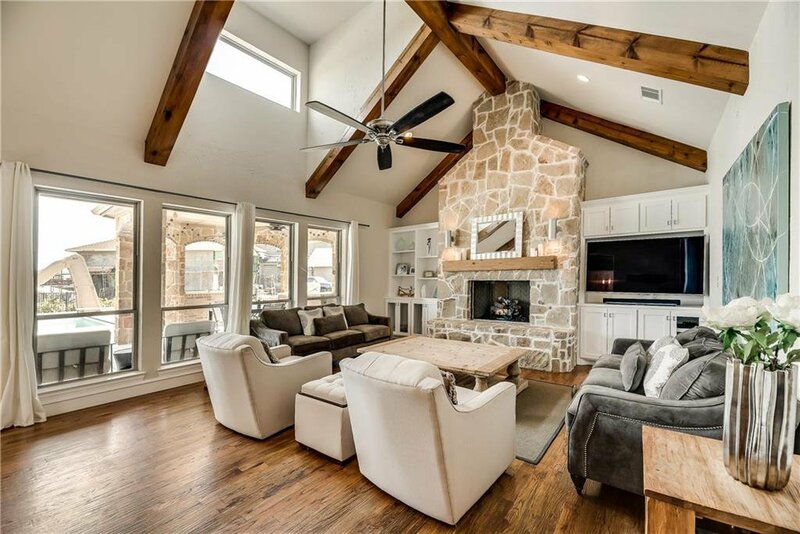 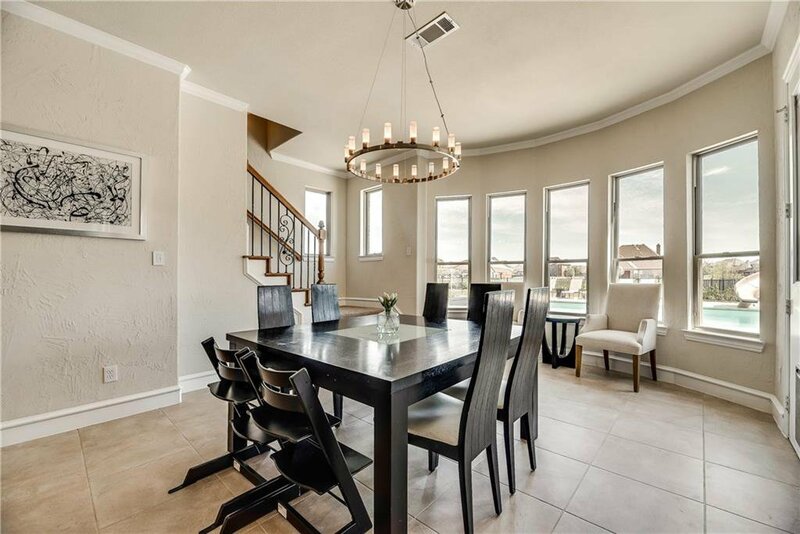 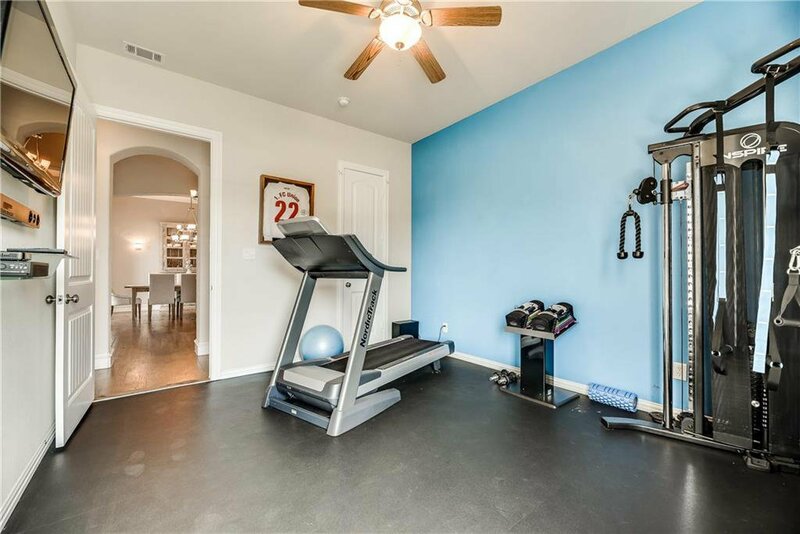 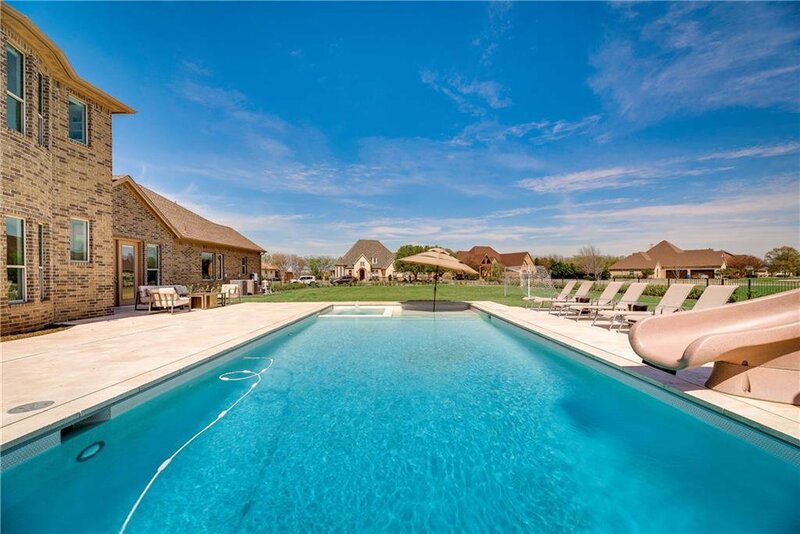 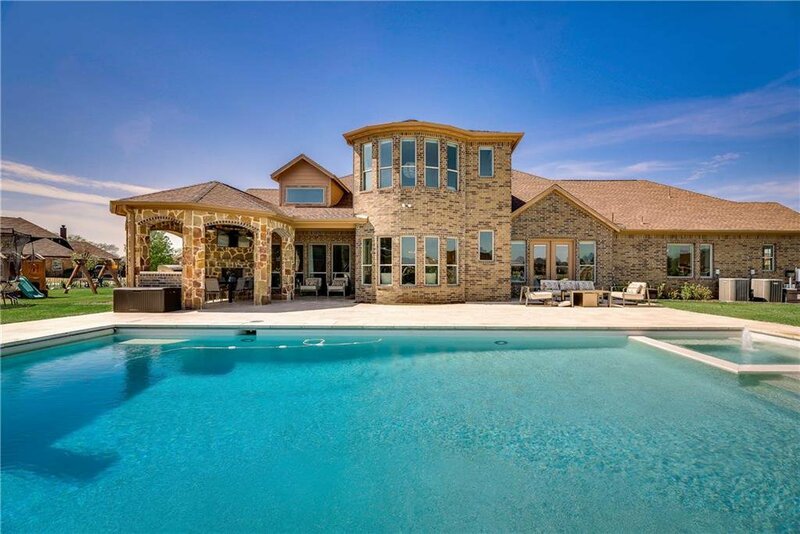 The Resort is a guarded 18 hole golfing community with a club house, pool, restaurant, private lake ramp and only minutes from downtown Fort Worth.